2 for the Price of 1 Classes: €16 for 2 Yoga/ Pilates Classes. Or 10% off Monthly Membership: normally costs €99 per month, minimum commitment 3 months. Email info@yogadublin.com to avail of these offers. 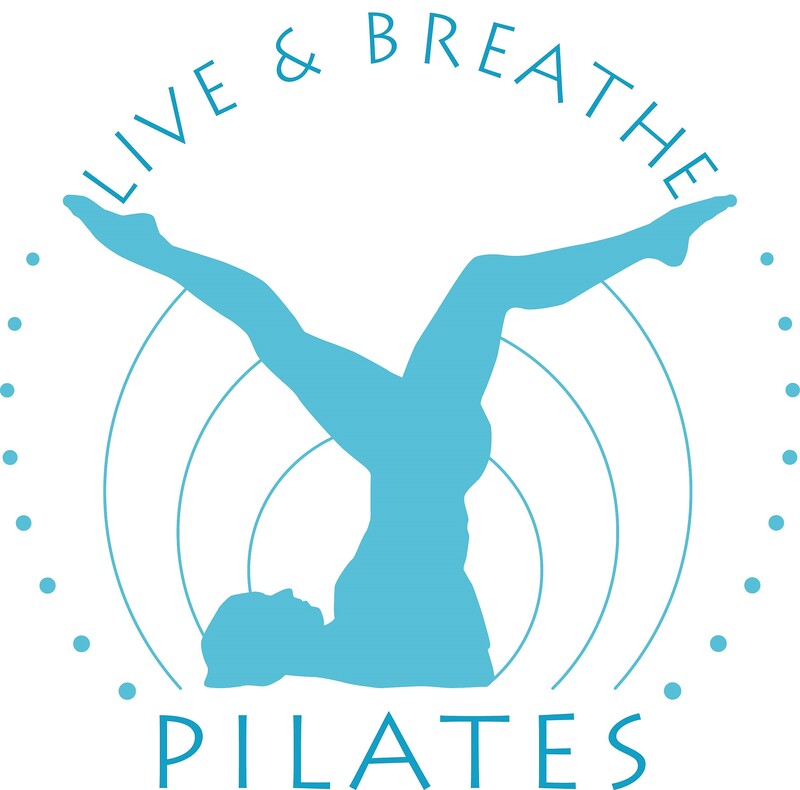 **Live & Breathe Pilates** 10% off single one to one appointments, 1 class, 5 & 10 class passes. First Floor, 20 Camden Row, Dublin 8 Email:- info@liveandbreathepilates.com Ph: 01 554 9710 Contact us for details. Reduced rate of €30 x 4 consecutive classes. Please book in advance online. Contact Sinead Kennedy, Mondays (not Bank Holidays).